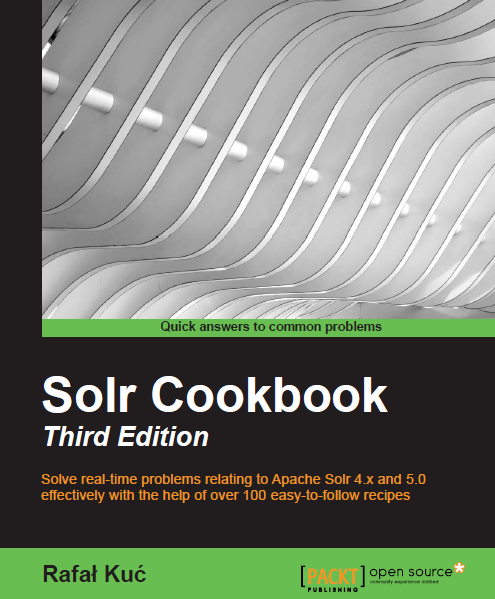 In the blog post dedicated to Solr 4.0 Cookbook we give a small hint that cookbook was not the only project that occupies our free time. 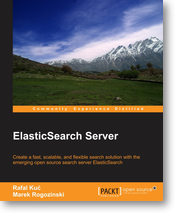 Today we can officially say that a few month of hard work is slowly coming to an end – we can announce a new book about one of the greatest piece of open-source software – ElasticSearch Server book! Eventhough we work with ElasticSearch everyday, we realized how big it was after digging into all the functionalities and cases. Because of that we were not able to describe all the features, but we hope we were able to choose the ones that are the most interested and needed. I am really confused here – why are you promoting software that replaces Solr? True ElasticSearch is a good product and like Solr it is based on Lucene. But your site is “Solr Enterprise Search” not Lucene Enterprise Search or ElasticSearch Enterprise Search. If you want to write about ElasticSearch go ahead but do it on a different site.